First spotted on the menu at Alameda, one of our favorite Brooklyn cocktail establishments, the Spruce Goose didn’t seem like much. 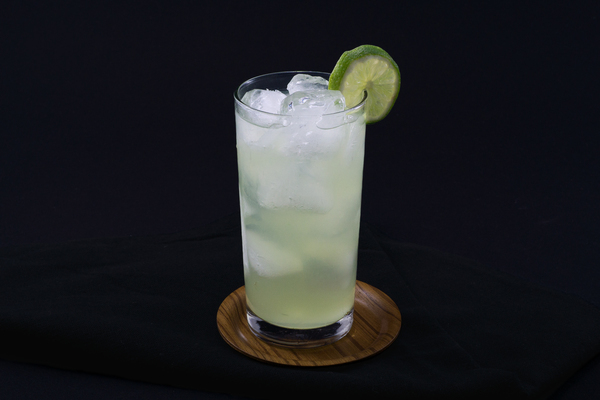 Printed as a mixture of gin, lime, and Angostura, it wasn’t exactly jumping off the page, and contributed to a cocktail indifference that lasted several visits. It took an extended stay, encompassing several rounds, to finally surface this drink. Of course, after the first one, we ordered nothing else the remainder of the night. 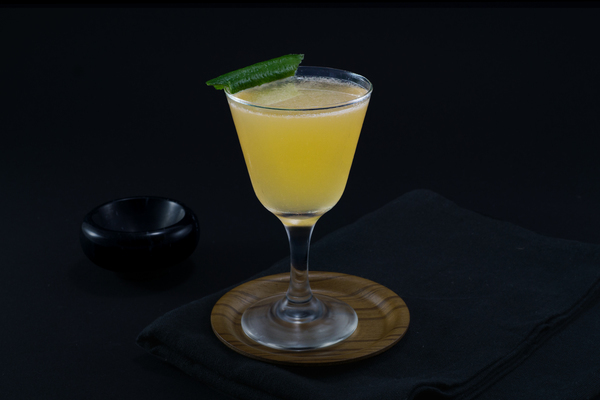 The Spruce Goose is a simple twist on a very old cocktail: the Alabazam. Like its older sibling, the Goose is transformed by copious amounts of bitters. Unlike the Alabazam, it calls for a base spirit of gin, a risky move that pays off in spades. The fragrant bouquet of good gin melds into Angostura’s spicy clove for a scent that pursues divinity. 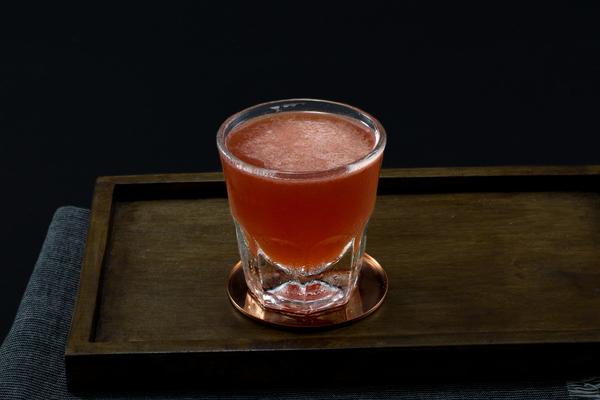 The sip strikes a unique balance between spicy and refreshing. 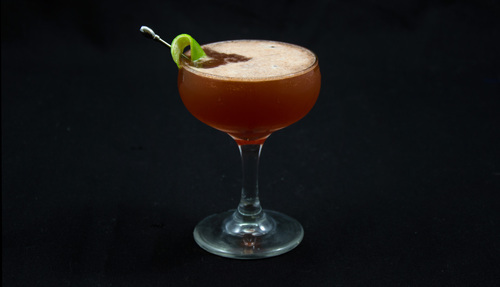 It’s an exceptional twist on an old drink with some outside-the-box flavor pairing. Best of all, the drink is not hard to make. Alameda makes their Spruce Goose with St. George’s Terroir Gin, a move we emphatically endorse, but any decent stuff will do. If an American gin is in the house, spring for that. Last we checked, Alameda is serving their Gooses over ice. This is a fine way to drink them, but we prefer the big nose and silky texture obtained when the drink is served up.